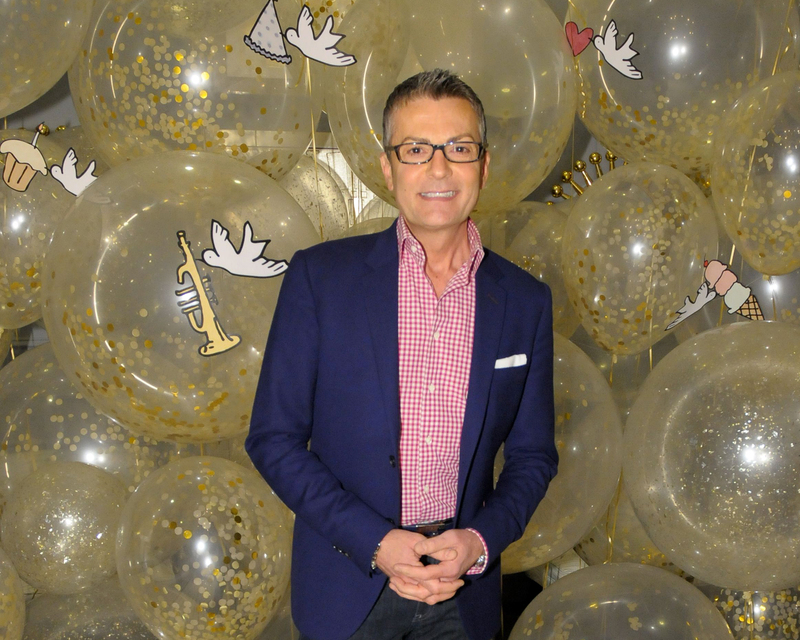 Randy Fenoli wants to pay tribute to real brides everywhere. The designer and star of TLC’s Say Yes to the Dress tells The Knot in an exclusive interview that he designed his new bridal collection, Silver Springs, with women of all shapes, sizes and ages in mind. The 36-piece collection is offered in all sizes up to 30. “I like to be a very hands-on designer,” he concludes. See the full collection here and secure your ideal wedding vision by starting with The Knot’s Style Quiz, here. Be the first to comment on "Exclusive: Randy Fenoli of ‘Say Yes to the Dress’ on Why His New Collection Is All About Inclusivity"